Green Sinks project of the month on July 2016! 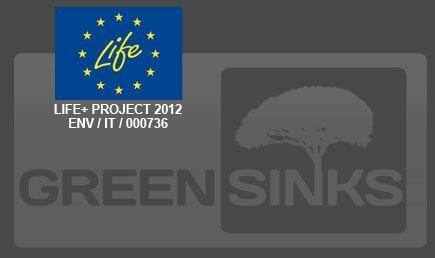 The Green Sinks project will be published on the website of the “Ministero dell’Ambiente e della Tutela del Territorio e del Mare” as project of “The month on July 2016” .. stay tuned! come “Progetto del mese di Luglio 2016”.. rimanete sintonizzati!